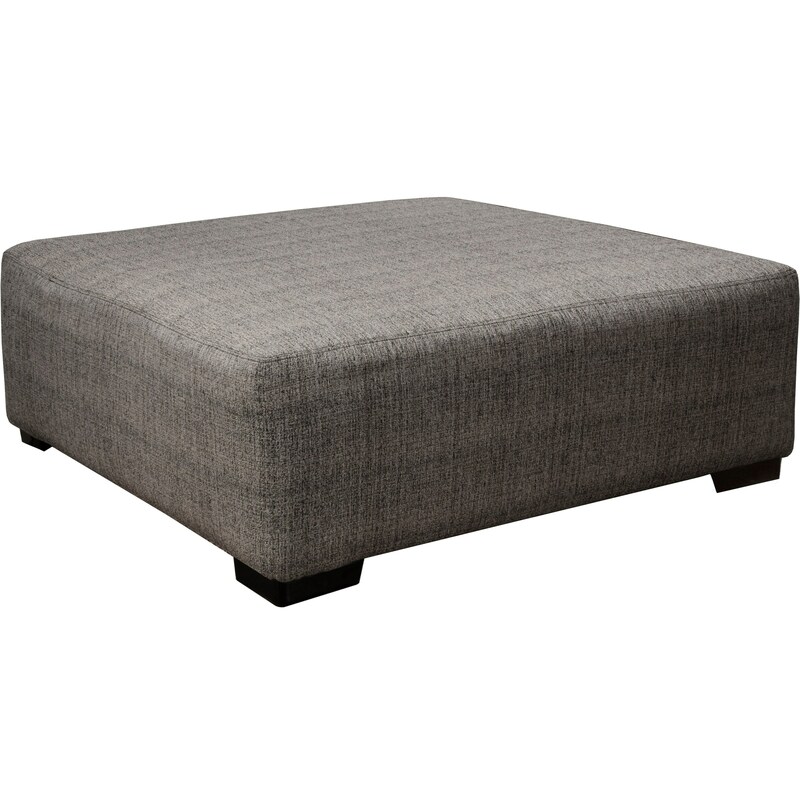 The Ava Cocktail Ottoman by Jackson Furniture at Lapeer Furniture & Mattress Center in the Flint, Michigan area. Product availability may vary. Contact us for the most current availability on this product. Frame Construction Steel tech framing construction. Designed to fit easily through 28" door with legs attached. Padding & Ergonomics Loose pillow back. Comfort Coil Seating featuring Comfor-Gel. Reversible seat cushions. This collection will give you a large amount of style for the price point. Each piece is crafted to reflect trends in contemporary and modern furniture design. With standard sofa pieces and sectional pieces you'll have plenty of options to choose from so that you can create the living room or family room arrangement that fits the needs of your space and your family. The Ava collection is a great option if you are looking for furniture in the Flint, Michigan area. Browse other items in the Ava collection from Lapeer Furniture & Mattress Center in the Flint, Michigan area.